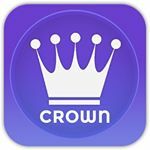 Crown is a free to download iOS video sharing platform where users can upload 20 second videos for a chance to win daily cash prizes. Once the user pays .99 cents they can upload as many videos as their heart desires before midnight EST. These videos can be anything, literally anything (legal) from: pranks, dances, cooking, singing and much more. The more quality videos you upload you increases your chances of winning! The users on the platform will “like” your video and if you have the most likes by midnight EST you will win! When you win we will shout you out on our social media and share your spectacular video with the world. This is a daily contest so if you do not win on your first few days no worries, you always have tomorrow and the next day. 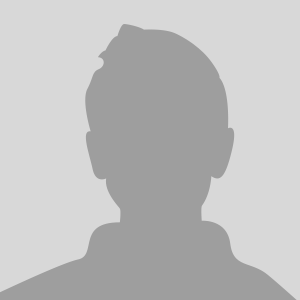 If you simply want to check out our app to like videos and view some amazing content be our guest, you do not have to upload a video to use our app. Check out our landing page for more insights and exclusives on when we launch!